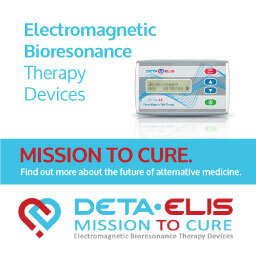 Candida can cause more than 100 different symptoms and is often difficult to diagnose and treat by the medical profession – affecting more than a third of the population. After many years of research, and treating over 5,000 successful cases, Dr Georgiou presents his Candida Cure which only takes 90 days for a complete and permanent cure. 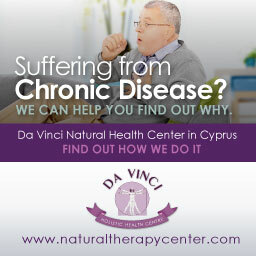 People that suffer from Candida know how hard it is to find a proper diagnosis, mainly because medical doctors do not fully understand the symptoms and health issues that Candida can actually cause – anything from skin problems, vaginal infections, gut issues, chronic fatigue syndrome, depression, immune weakness, infertility, migraines, allergies, bladder infections, hypothyroidism and more. Candida secretes 79 mycotoxins that cause these symptoms and more. 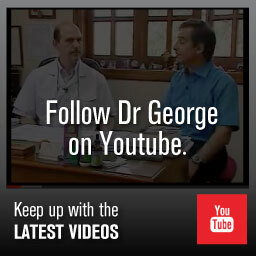 Now there is hope as Dr Georgiou has treated over 5,000 patients with Systemic Candida successfully in only 90 days. 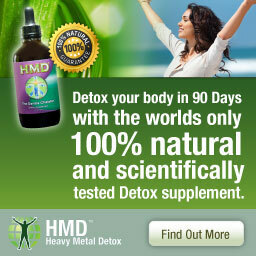 This is a natural treatment protocol that if followed correctly will have you Candida free forever. 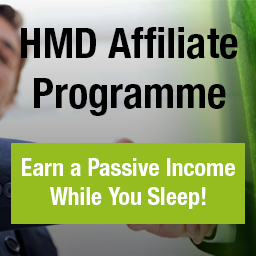 Millions of people all over the world are infected with systemic Candida – it is estimated that 1 in 3 people in the Western world are affected. 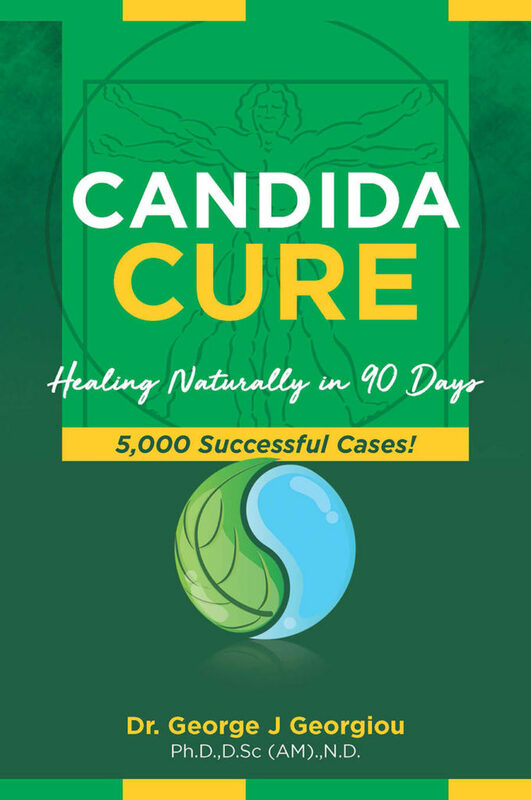 Candida can cause more than 100 different symptoms and is often difficult to diagnose and treat by the medical profession. 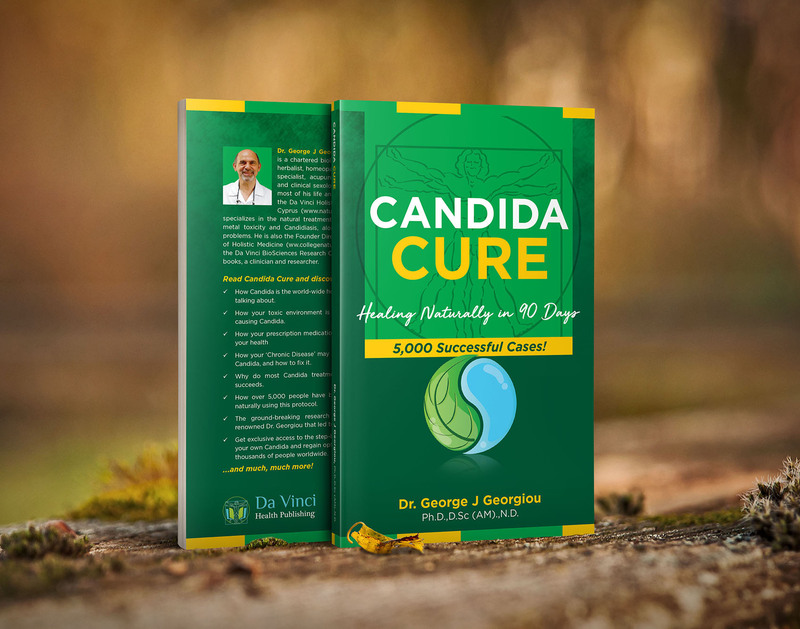 After many years of research, and treating over 5,000 successful cases, Dr Georgiou presents his Candida Cure which only takes 90 days for a complete cure. Candida produces 79 mycotoxins which can cause a myriad of symptoms as well as placing a large load on the immune system, leading to many other chronic illnesses. 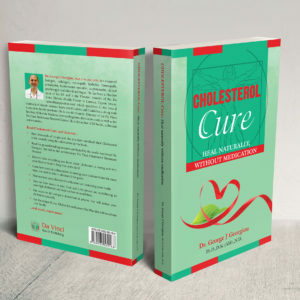 Chapter 1 – Curing my own Candida, Seeking help from natural medicine, Regaining my health, My diverse and evolving clinical practice. 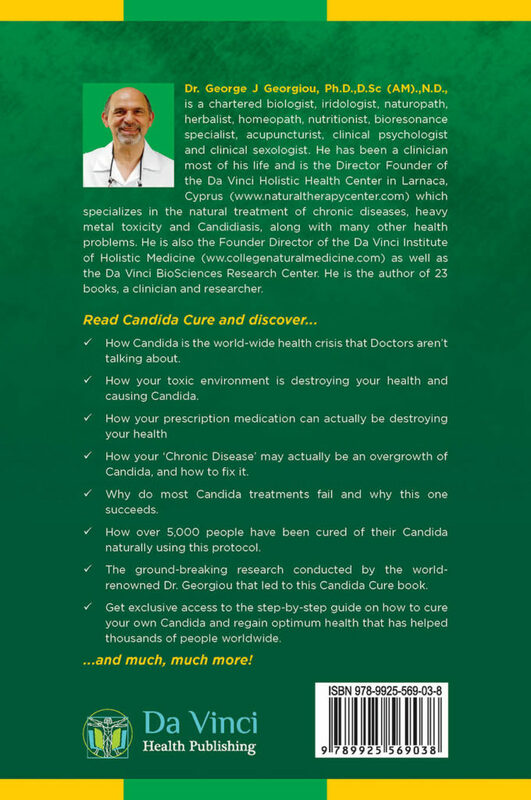 Chapter 2 – What is Candida, How do you get it, What is the role of Candida, How does Candida behave, When does Candida become a problem, How does Candida attack the body, Anyone can be affected with Candida, Fungus with many faces, Biofilms, Symptoms related to Candida, What are the signs of Candida infection, How is Candida diagnosed, Laboratory tests, Antibiotic abuse and inappropriate prescribing, Why is it a serious problem. 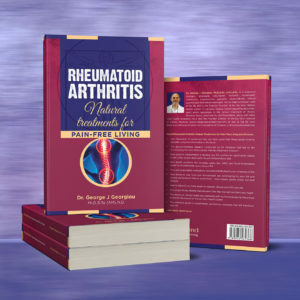 Chapter 3 – The Relationship Between Candida and Chronic Diseases, Effects on immunity, Other factors creating pathogenesis, The scientific research on Candida, Microbial balance protects your health. 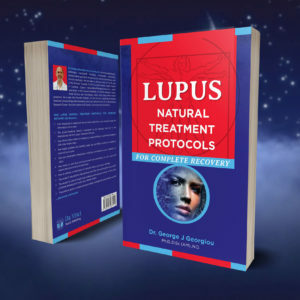 Chapter 4 – Preparing for the Da Vinci Candida Treatment Protocol, Tissue hair mineral analysis, Preparing by detoxifying. 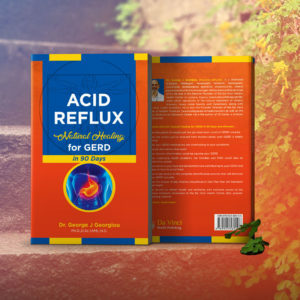 Chapter 5 – The Da Vinci Centre Detoxification Diet, Parasites, heavy metals and other toxins, The herbal parasite cleanse, Bioresonance devices, The secrets to success, Detoxification symptoms, Phases of detoxification, Supplements that help the detoxification pathways, Stay with the detoxification process, The good news, Before starting the detox programme, Preparing for the detox, Major detoxification centres of the body, Food enzymes and detoxification, The theory of autointoxication, Constipation, Nature needs some help and urgently, Treating constipation, Clearing toxic metals, Further research. 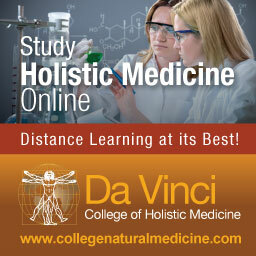 Chapter 6 – The Da Vinci Candida Protocol, First phase – starving the Candida, Second phase – killing the Candida, Third phase – repopulating the friendly bacteria, Phase 4 – using Sanum remedies to normalise pathogenic Candida, Phase 5 – balancing body chemistry, Herxheimer reactions, The blocking factors of recovery – reasons for failing, Natural antibiotic during the Candida protocol.